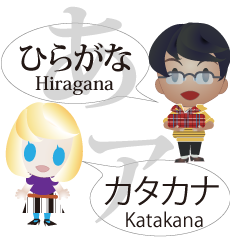 “Attain Online Japanese”is a web site that you are allowed to view our online Japanese language course unlimitedly. 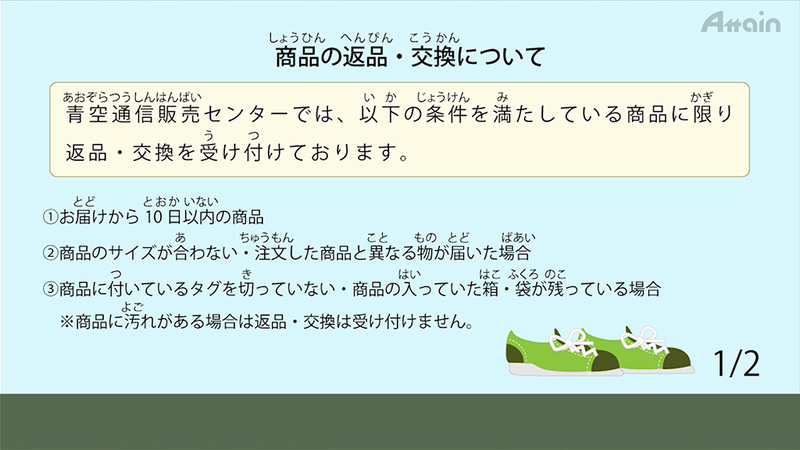 You can see our online Japanese courses for JLPT (include videos, texts, small tests), practice exams, and Japanese business manner videos if you pay a certain amount monthly. The Beginner Course consists of 12 lessons. 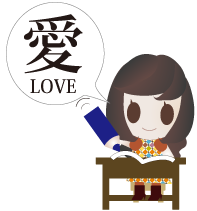 The Kanji Course consists of 9 lessons. The N5 Course consists of 15 lessons. The N3 Course consists of 10 lessons. The N2 Course consists of 10 lessons. 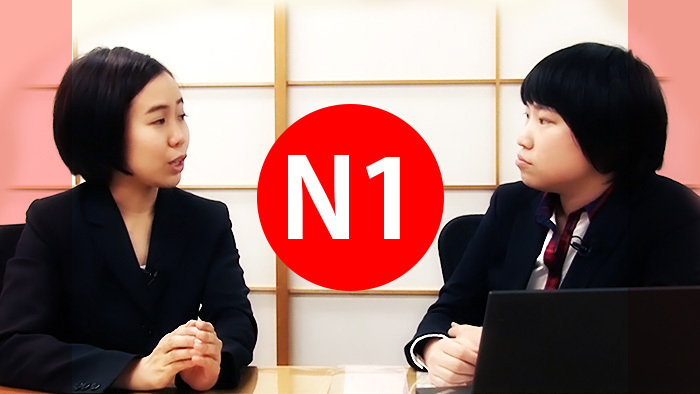 The N1 Course consists of 10 lessons. 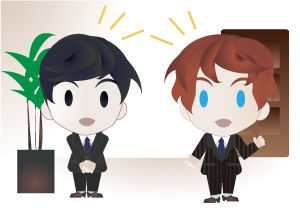 info@attainj.co.jp Please feel free to contact us if you have any questions.